Pavers can add great new value and usage to your backyard, your front entrance or garden. 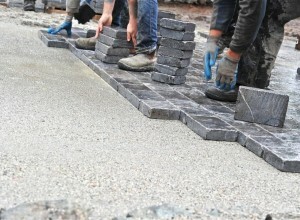 Laying pavers this summer will be easier and more affordable if you spend a little time studying the process. Written on Saturday, March 21, 2015. Feeling cold weather slowly give way to spring feels like a triumph every year, especially after these long Ontario winters. Unfortunately, all that melting snow can reveal cracked concrete and other outdated landscaping elements that will need to be taken care of when summer hits. 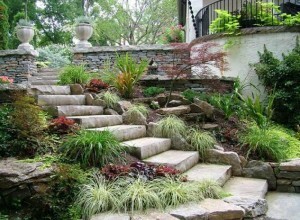 Natural stone is a versatile material for creating formal, elegant steps to your home entranceway; natural, informal steps in the landscape or almost anything in between. Though natural stone may seem like a challenging material to work with, it is actually no more difficult than any other product. 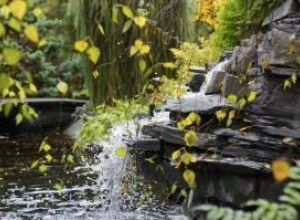 Water features are one of the best additions to any home landscape. They provide a focal point, becoming the centerpiece of your landscape, and the sound of gently splashing water adds a pleasant backdrop to almost any activity. Bubbling rocks are one of the simplest, but most effective water features you can install in your landscape. Written on Tuesday, August 12, 2014. Building your own outdoor patio is one of the most rewarding do-it-yourself projects for homeowners that enjoy backyard landscaping. While there is some real work involved, building a patio is not too difficult if you have a little bit of know-how. 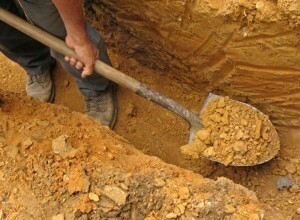 Here are few important guidelines to prepare for and install your patio pavers. Written on Monday, July 14, 2014. 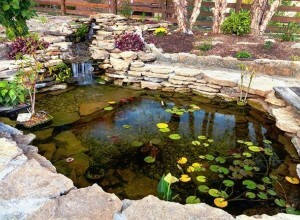 Designing and building your own pond or water feature will be more fun and fulfilling than any other landscaping project in your yard. We all enjoy being around water, even something relatively small like a backyard pond. As a living ecosystem it will be constantly changing; a dynamic landscape feature that provides soothing sounds and views into a mysterious world. Backyards are like outdoor living rooms – or at least they can be. They are a place to gather and hang out with family and friends or to sit quietly by yourself, sunbathing or reading a book. Just as we do for our indoor living areas, most of us prefer to have some privacy in our backyard so that our personal events are not on display for the world to see. Written on Wednesday, May 07, 2014. Sunny fall days are the best time to do yard work. The weather is not too hot or too cold and it is enjoyable to do some light landscaping work with leaves changing color and the scent of cool weather in the air. Written on Saturday, November 02, 2013. We are proud to be the only landscape supply store in our region that provides their clients with free landscape coaching. 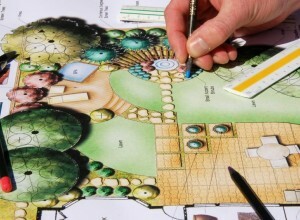 We love to be involved in the creation of an inspiring dream landscape for our homeowner customers.